St. Martin's Griffin, 9781250099228, 256pp. J.Q. 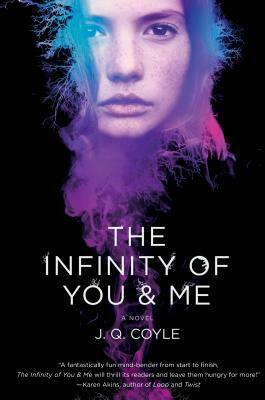 COYLE is the joint pen name of Julianna Baggott and Quinn Dalton. Quinn is an acclaimed writer who has published short story collections and novels. Julianna is the author of over twenty novels, including Pure, a New York Times Notable (2012).